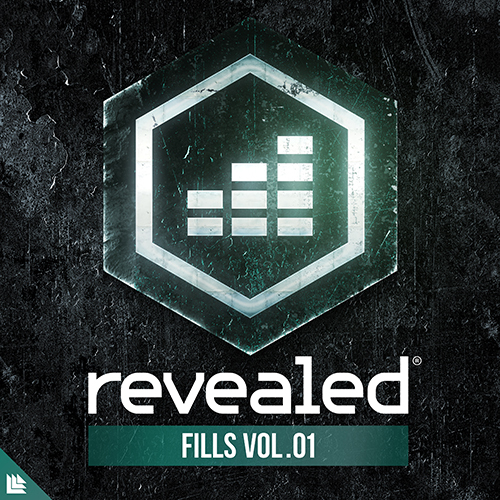 Revealed Fills Vol. 1 is a collection of tools designed to fill in the gaps to make your tracks sound full and complete. 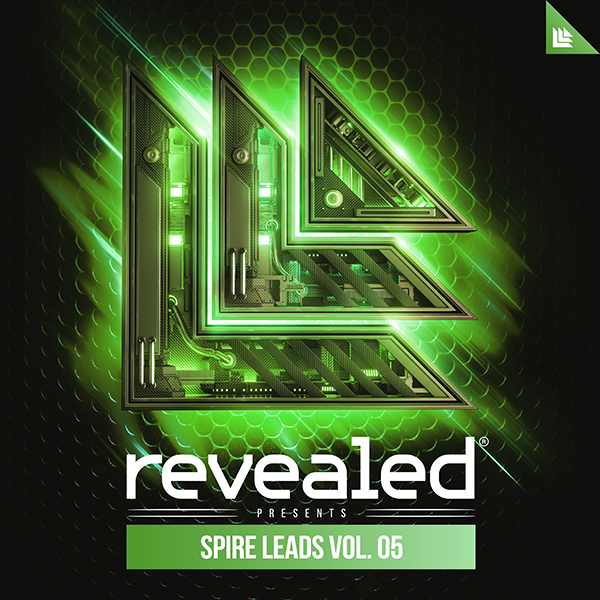 From Drum Builds, to a variety of Fills, to those big Fill Hits before a drop; Revealed Fills Vol. 1 will give your tracks a complete and polished edge. Among an exemplary selection of Flanger Risers, there are 32 Tonal Riser presets for Spire included so you can design and have even more customization of your buildups. Each preset additionally has all 4 macros and modwheels assigned to give you more flexibility and creative possibilities to shape your build ups just the way you want it.